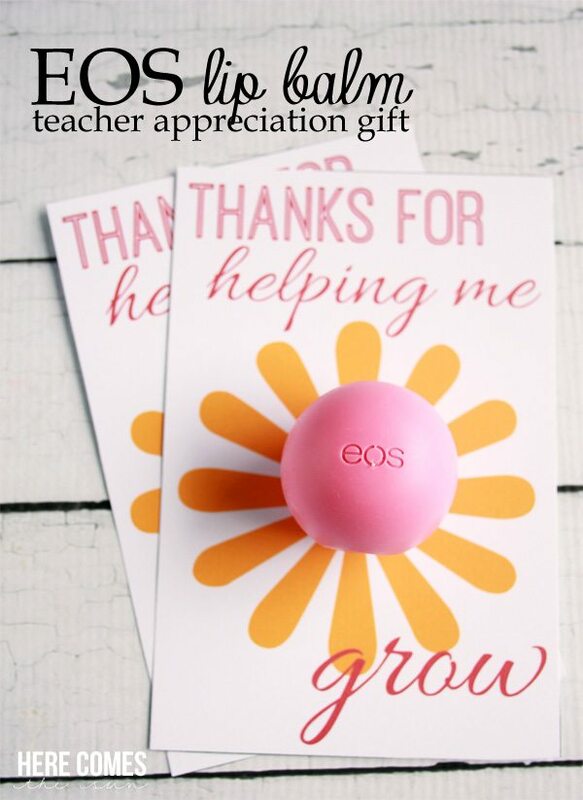 One of my favorite things to do each year is to show our teachers how much we appreciate them with a little extra something special. 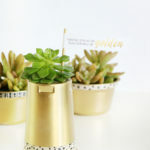 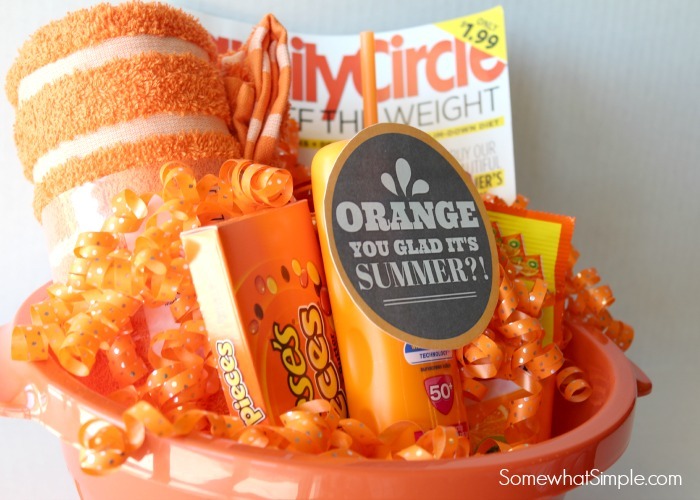 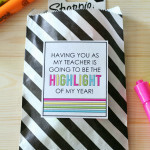 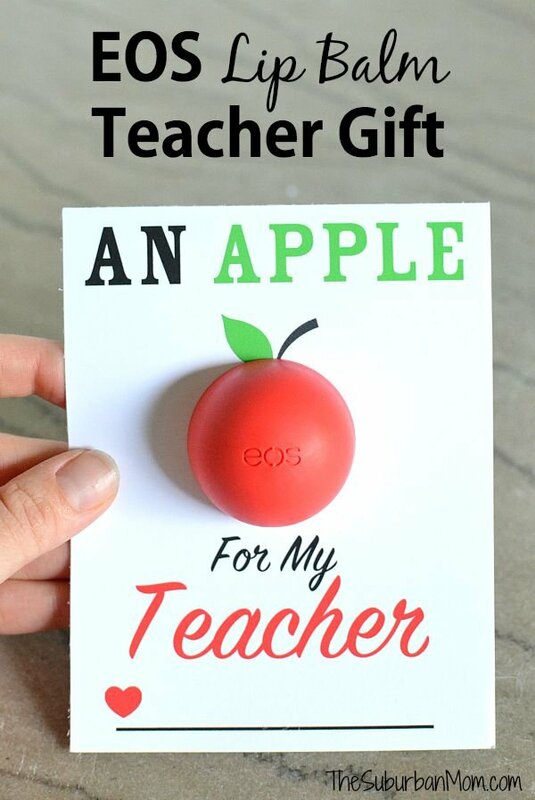 Teacher appreciation day usually falls on the first Tuesday in May so you have just enough time to put together a gift. 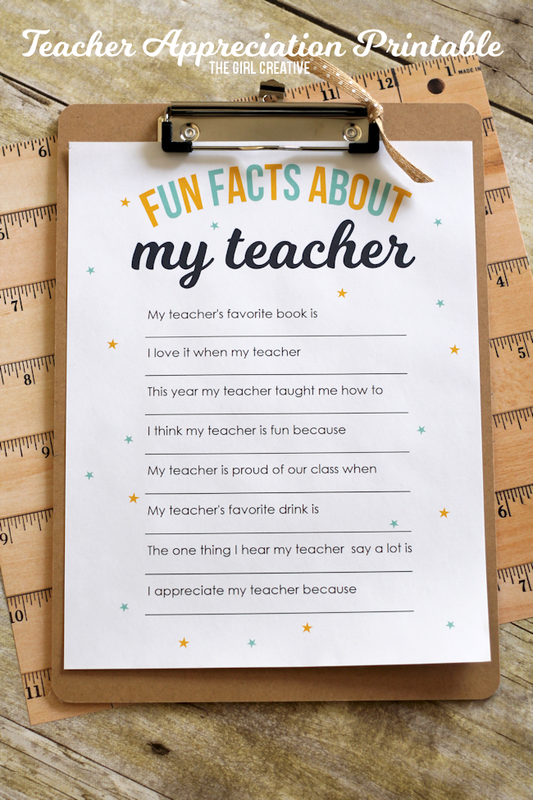 They’ve worked so hard all year with our kiddo’s and they don’t nearly get enough recognition for their dedication to educating them. 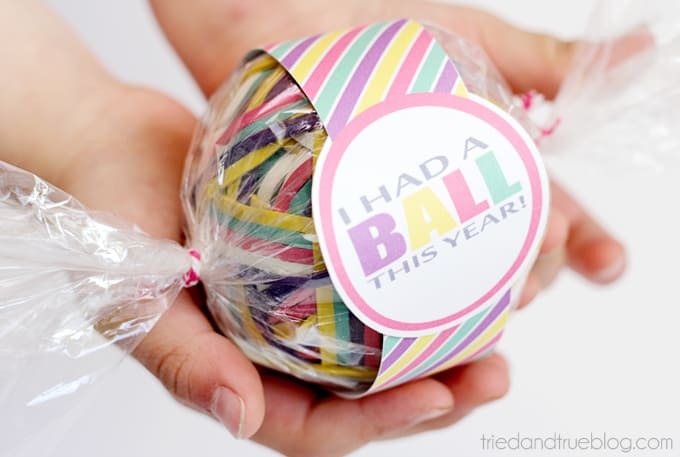 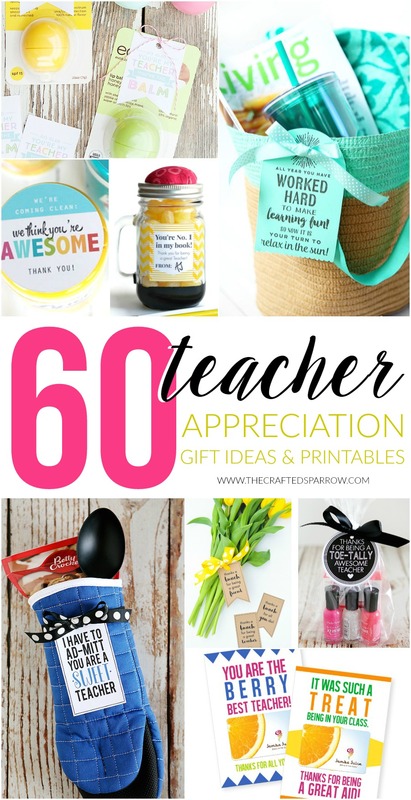 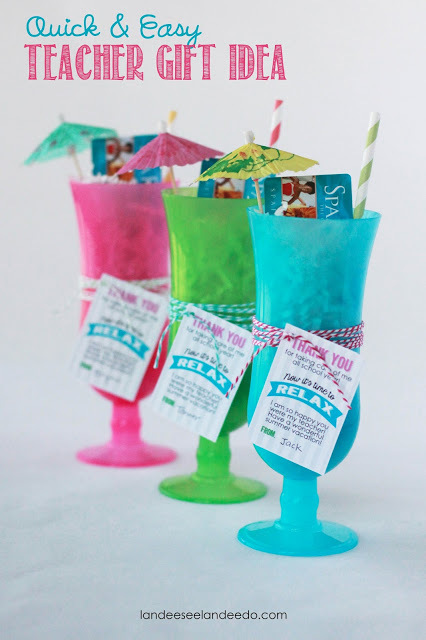 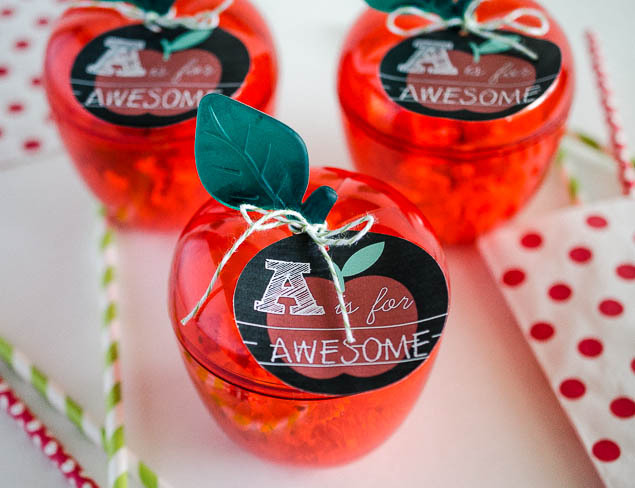 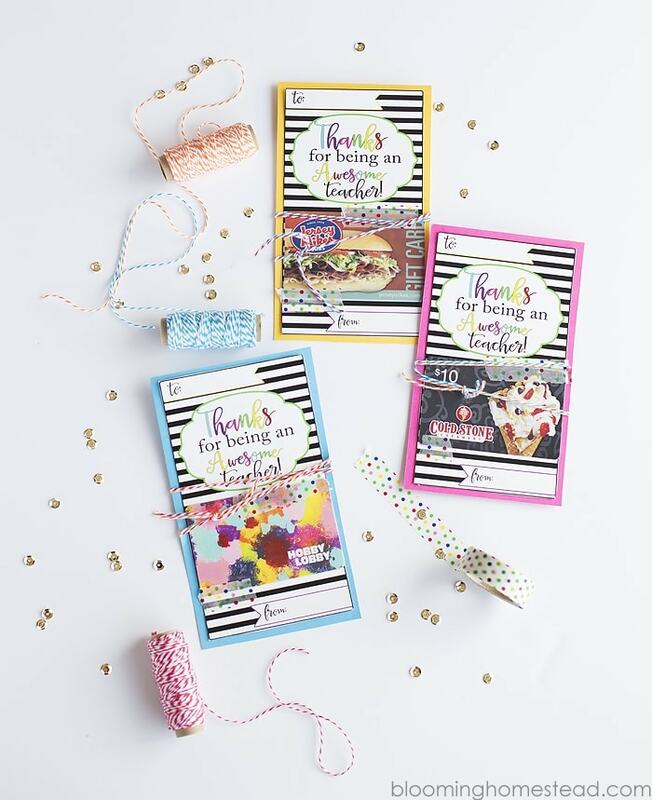 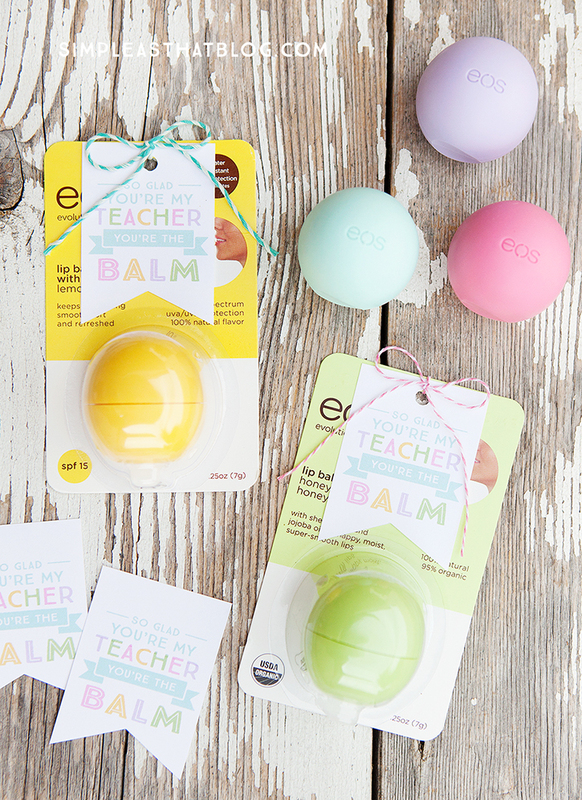 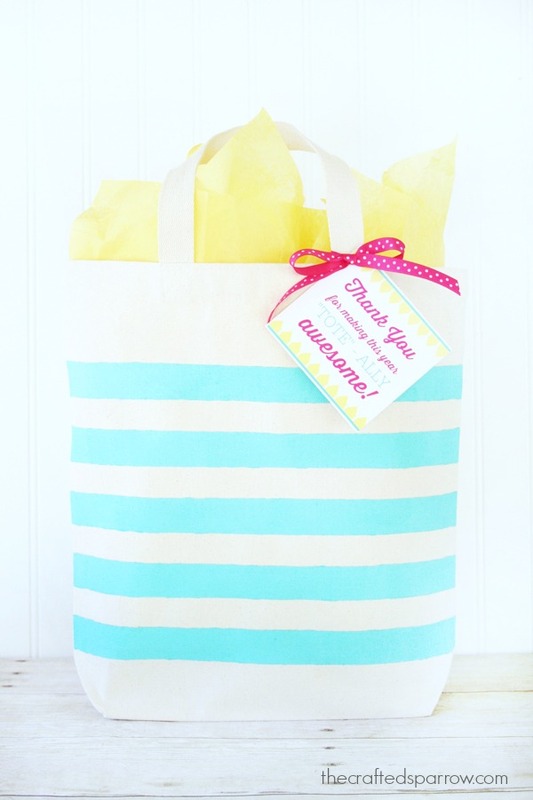 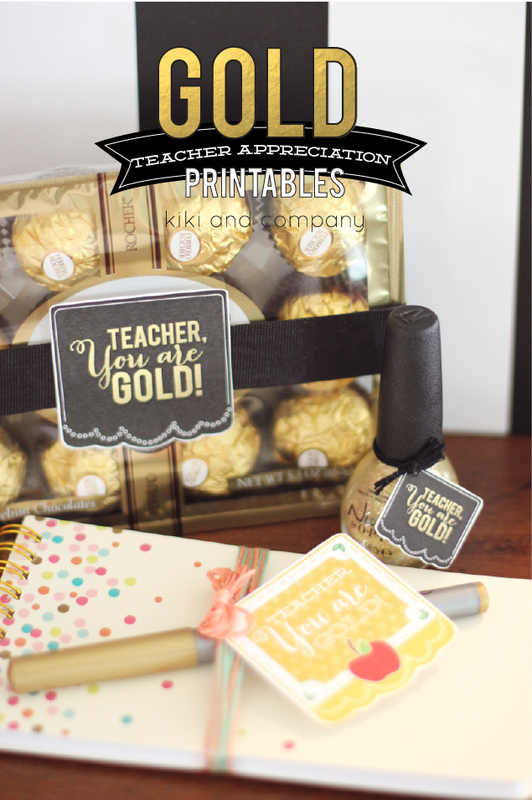 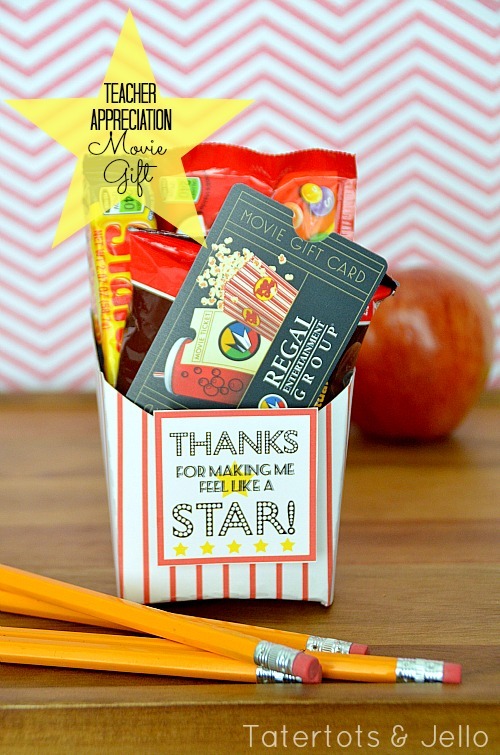 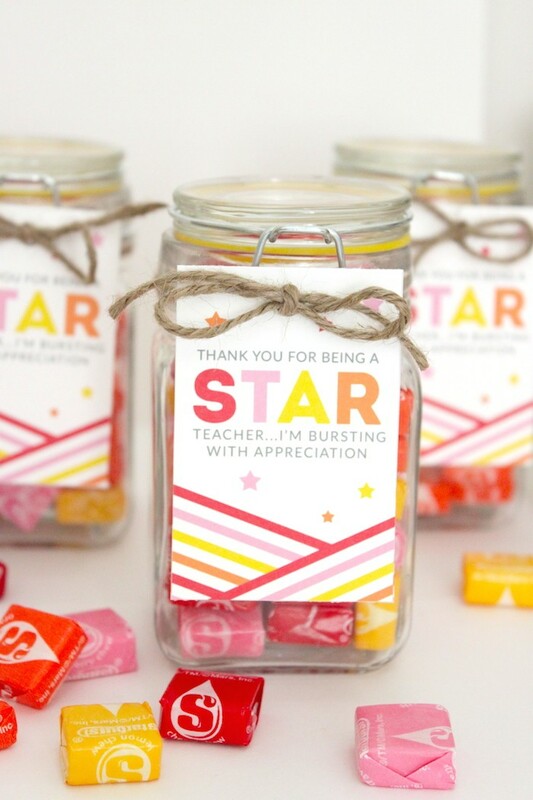 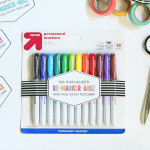 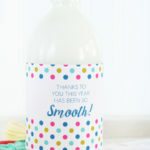 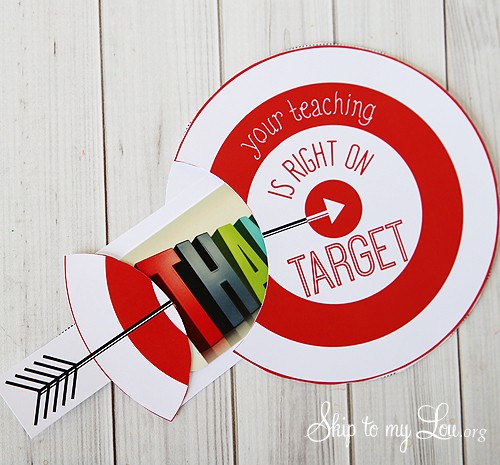 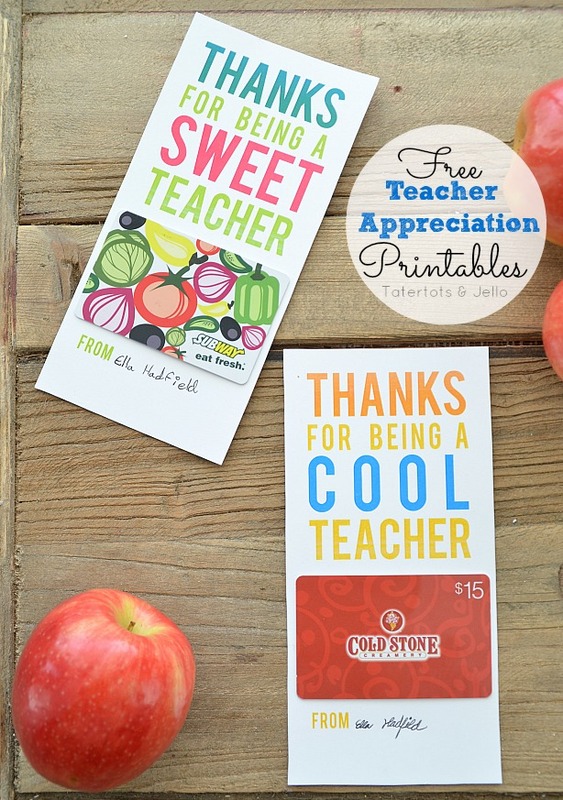 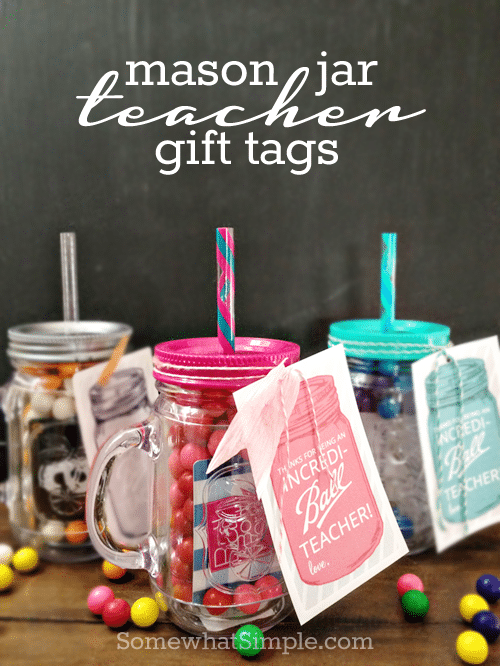 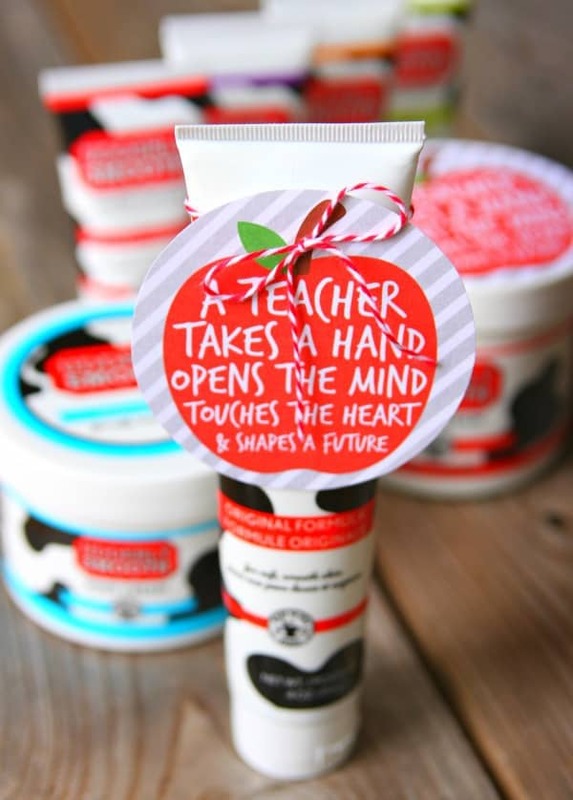 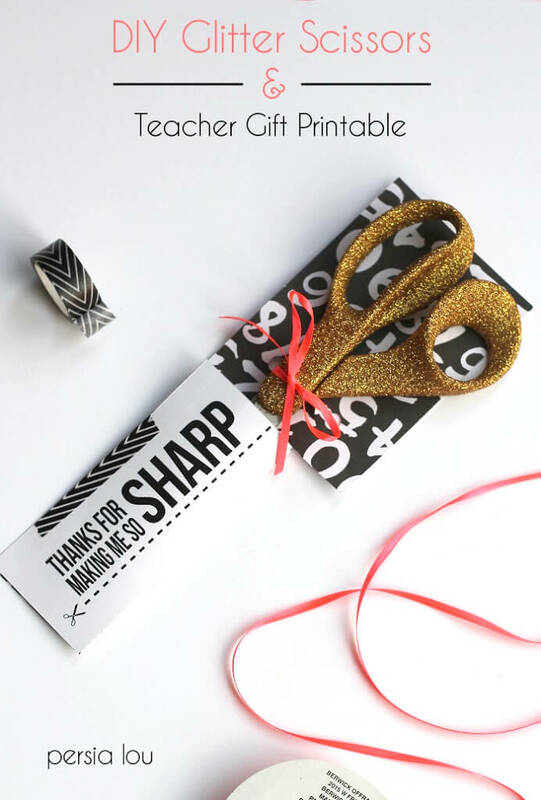 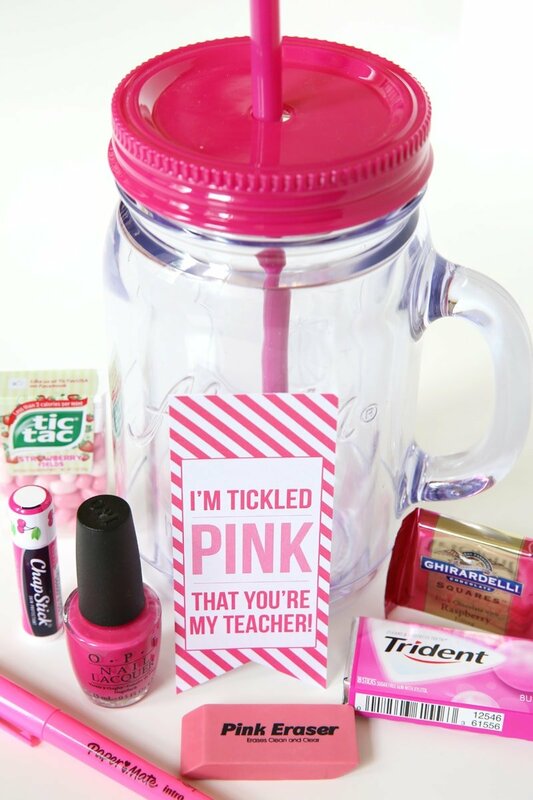 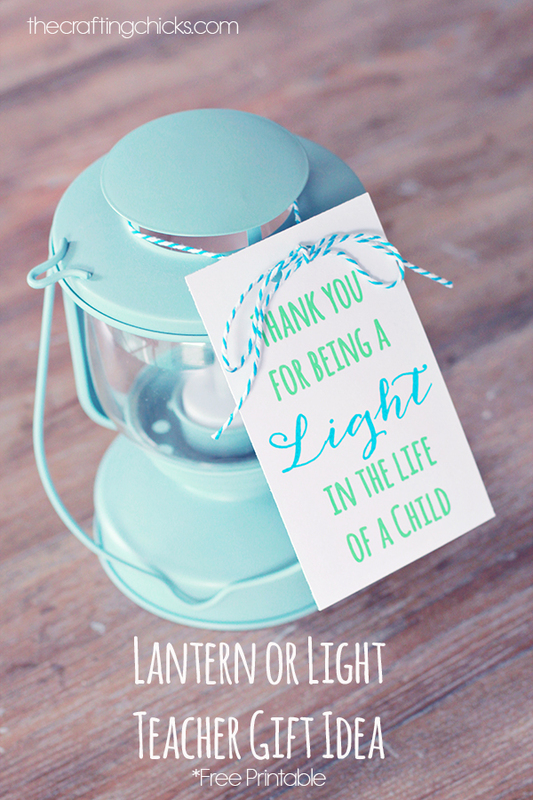 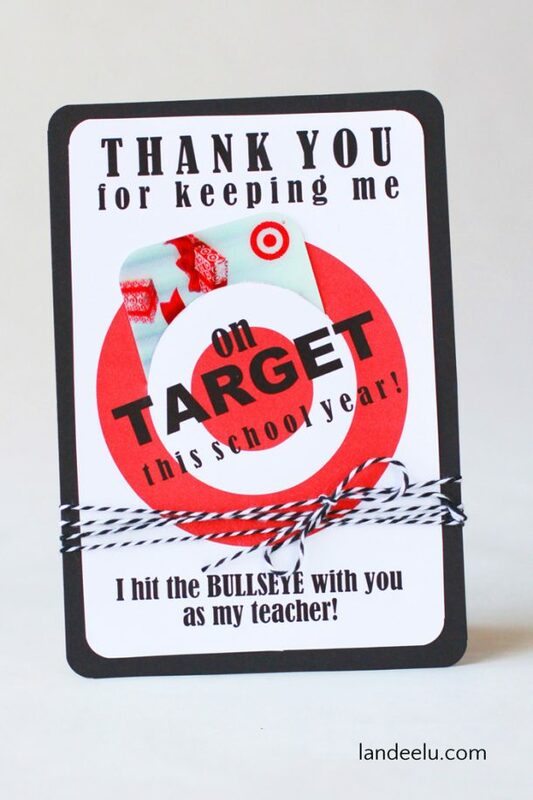 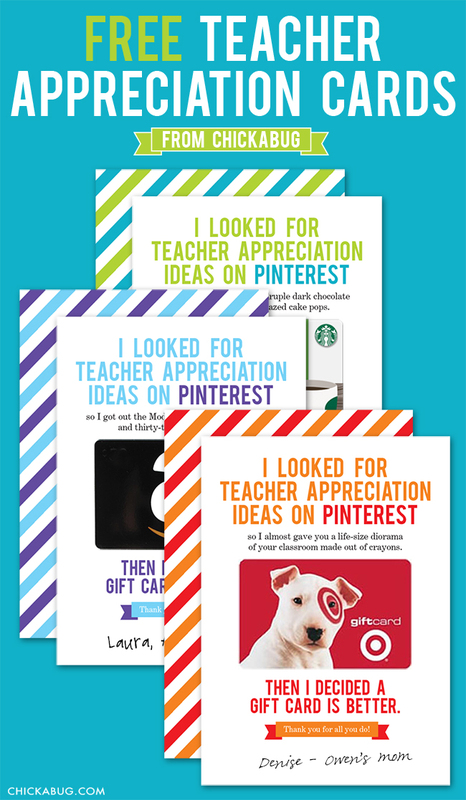 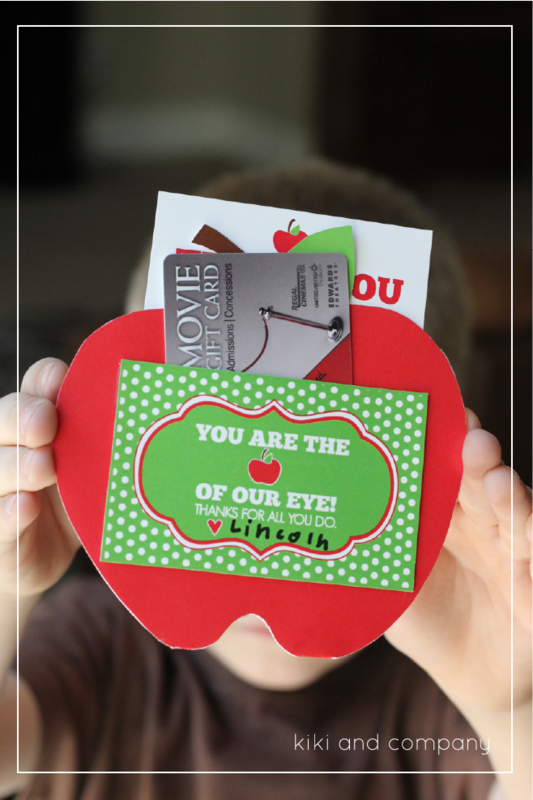 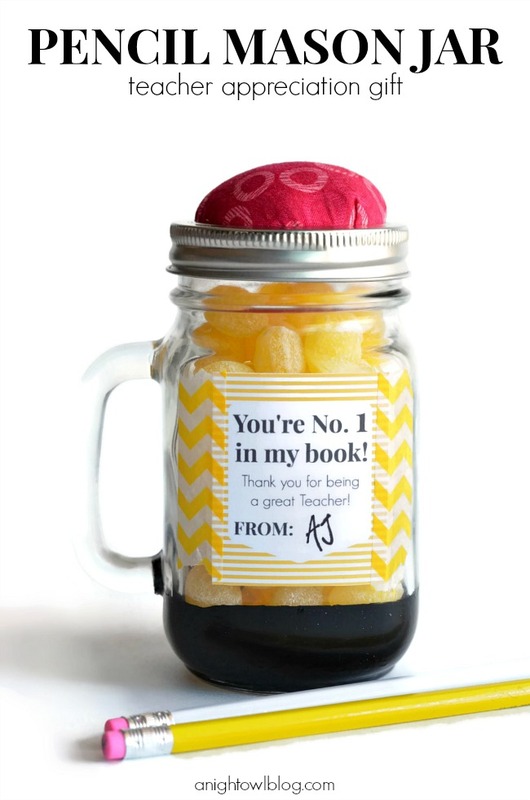 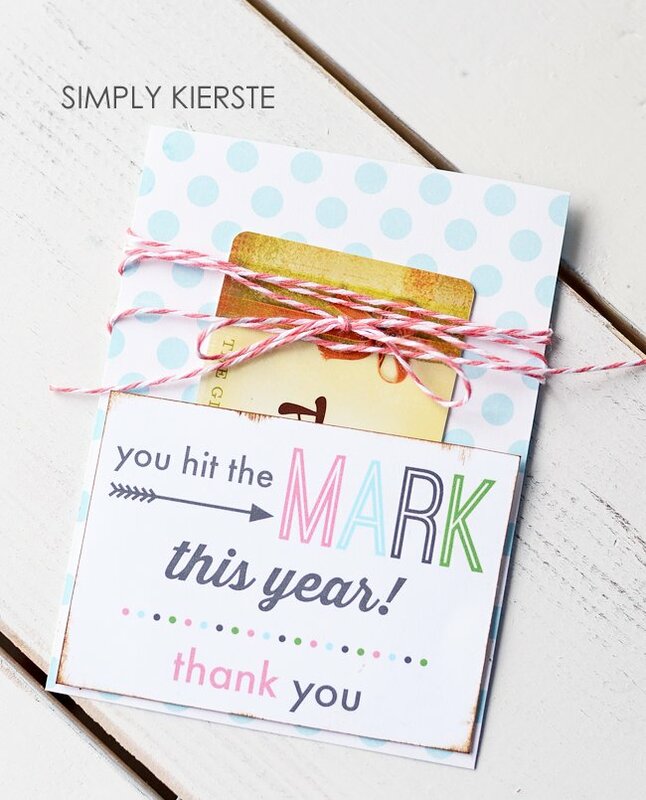 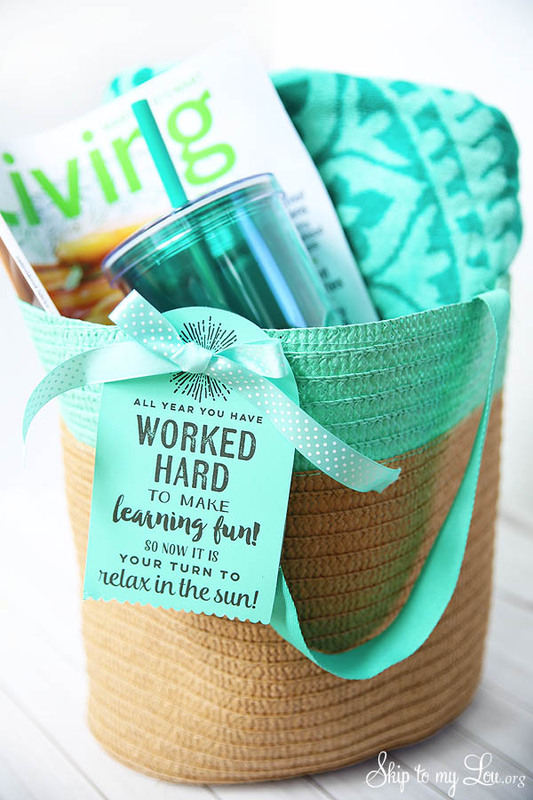 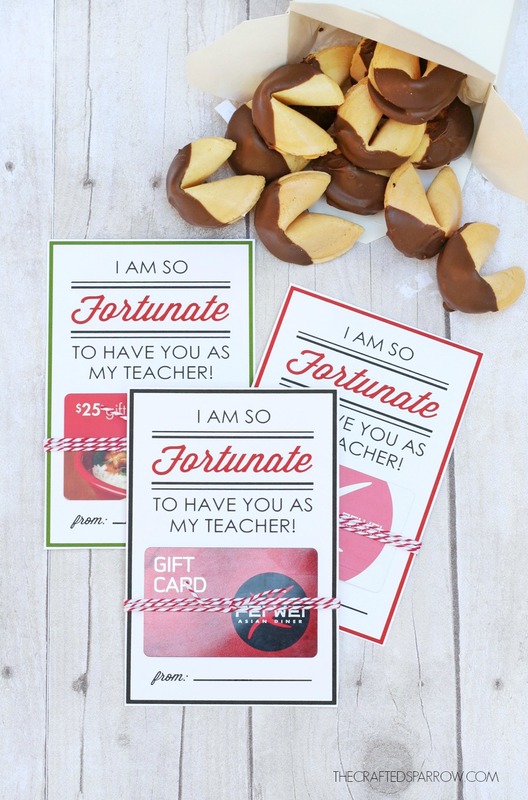 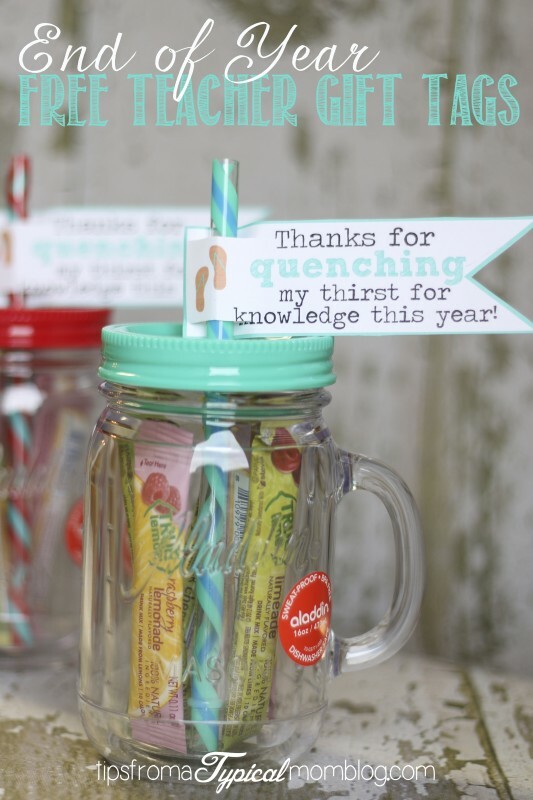 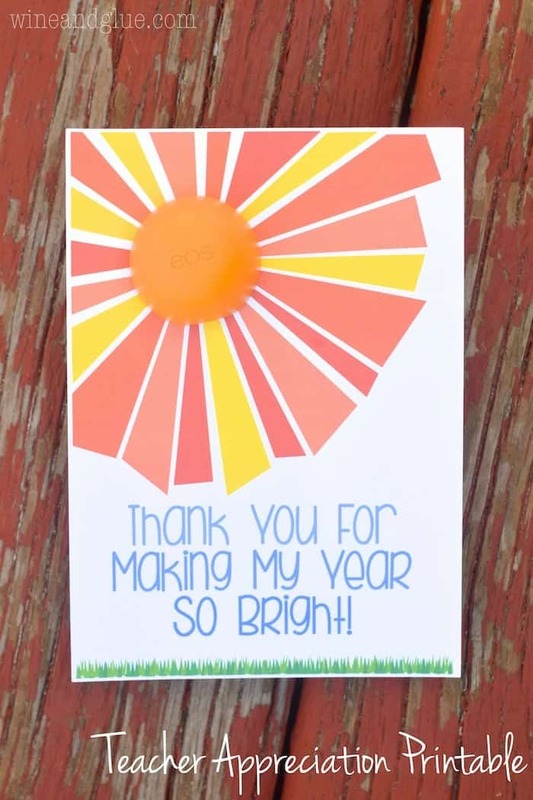 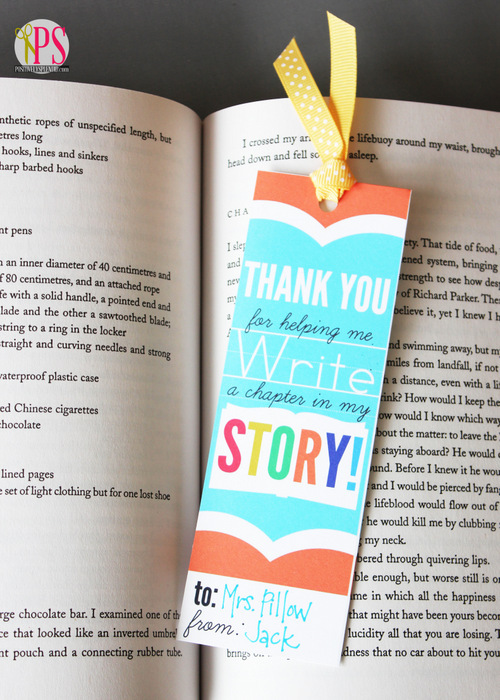 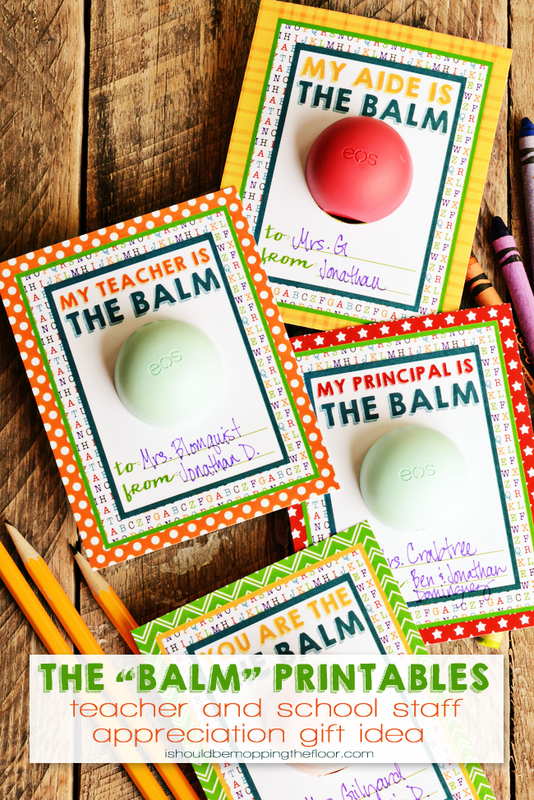 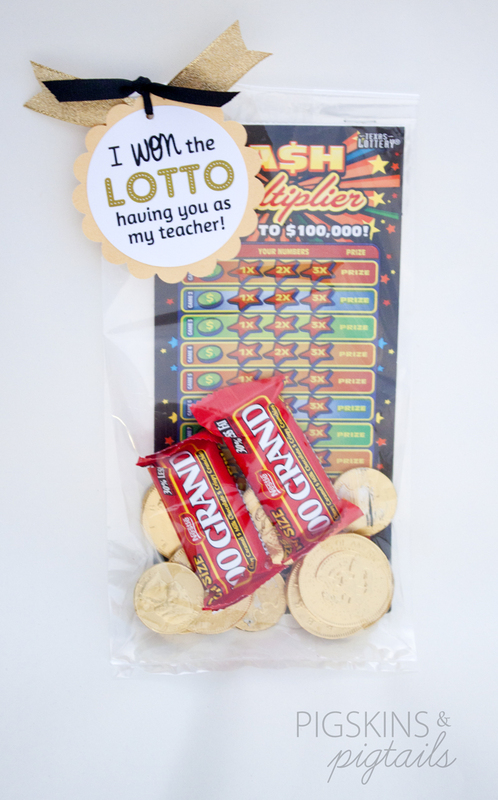 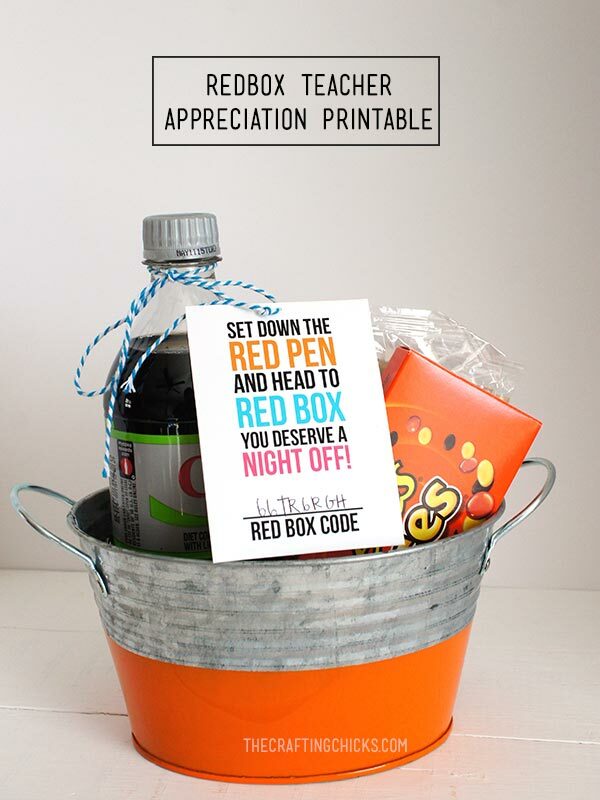 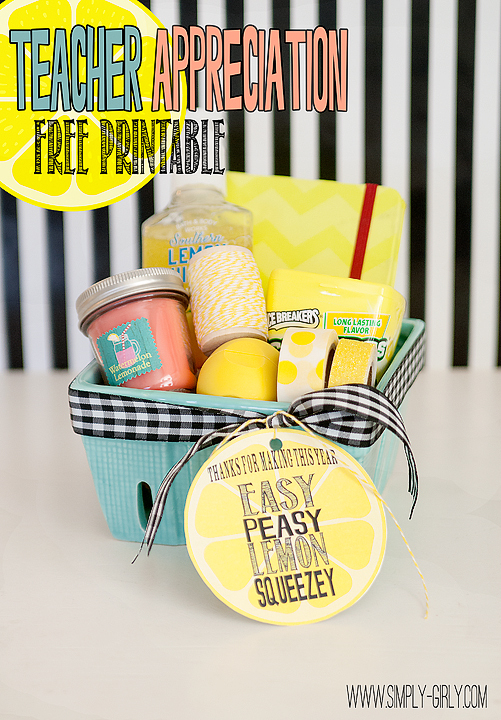 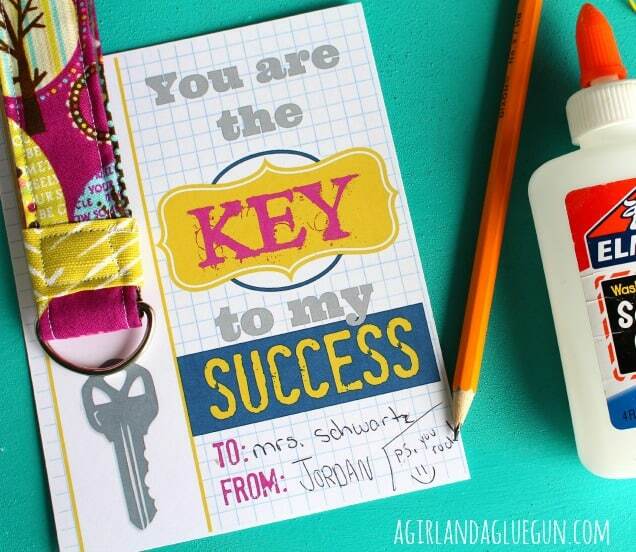 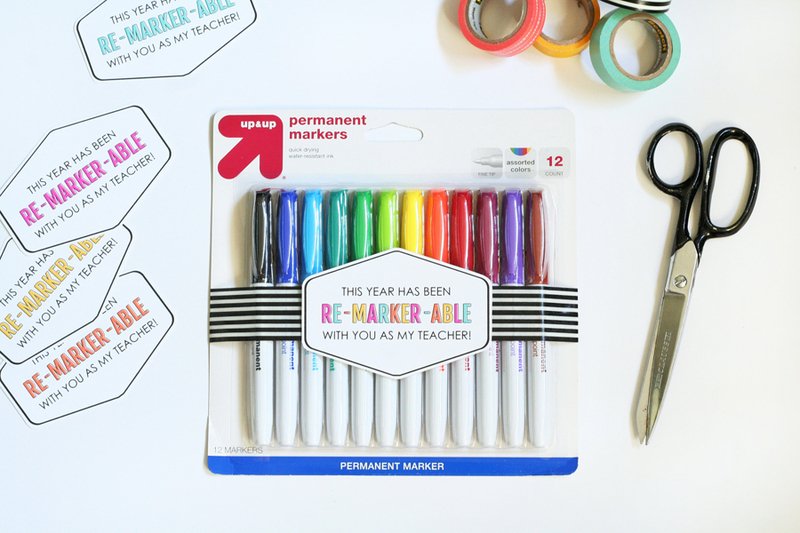 There are so many amazing ideas, I thought I’d gather just a few to help make your teacher’s day a hit…here are 60 Teacher Appreciation Gift Ideas & Printables. 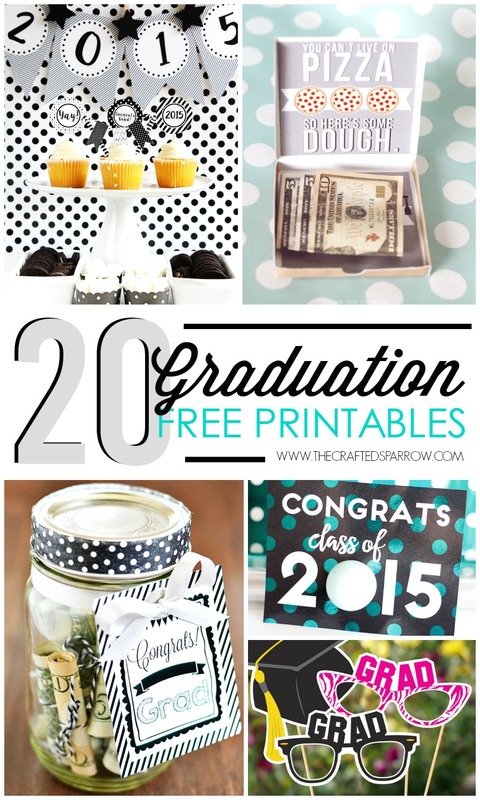 Looking for even more printable gift ideas, be sure to check out these 20 Graduation Printables!